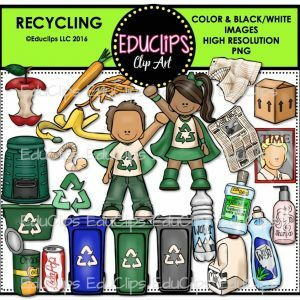 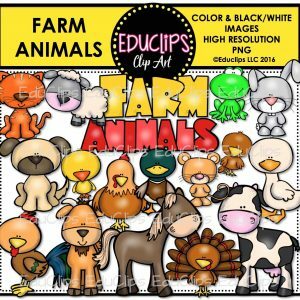 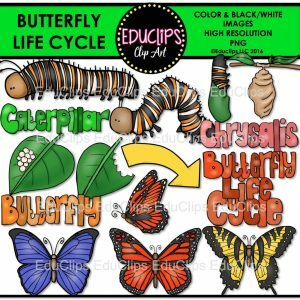 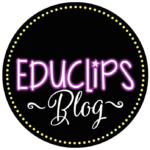 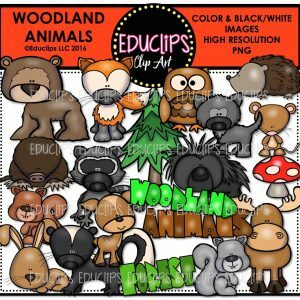 Purchase this product now and earn 17 EDUCLIPS Points! 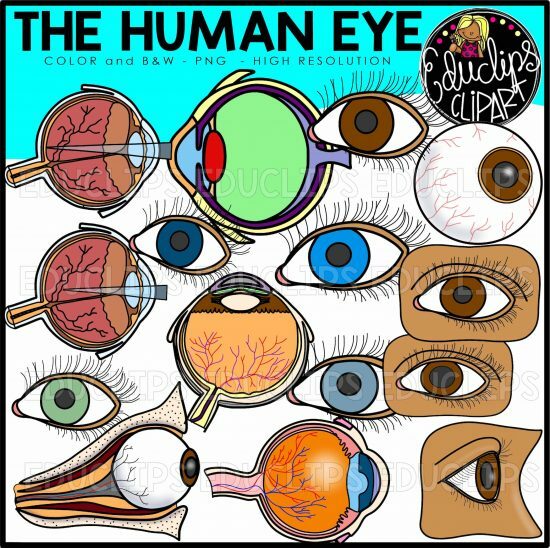 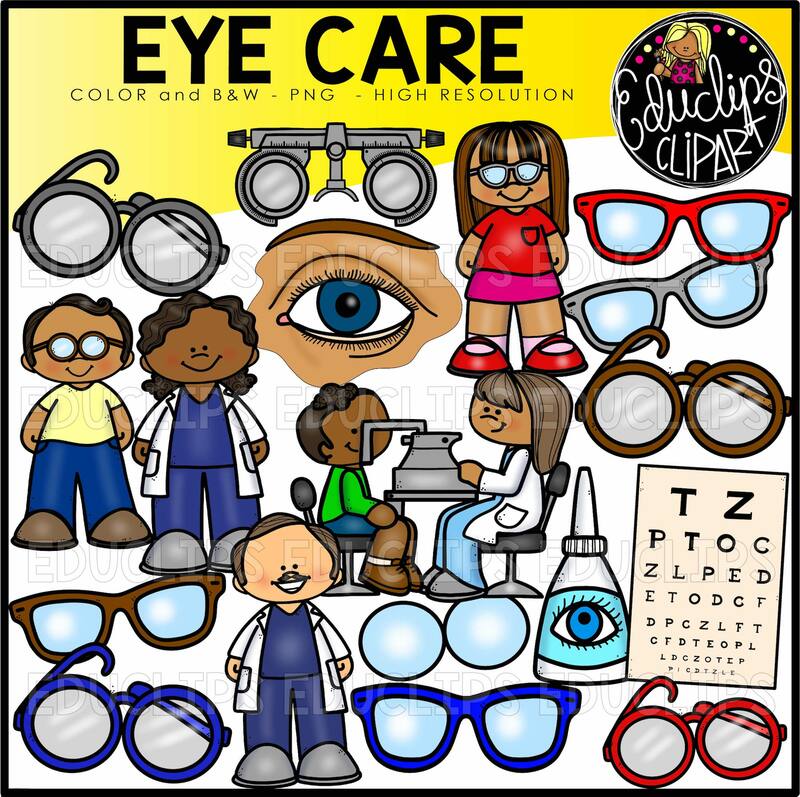 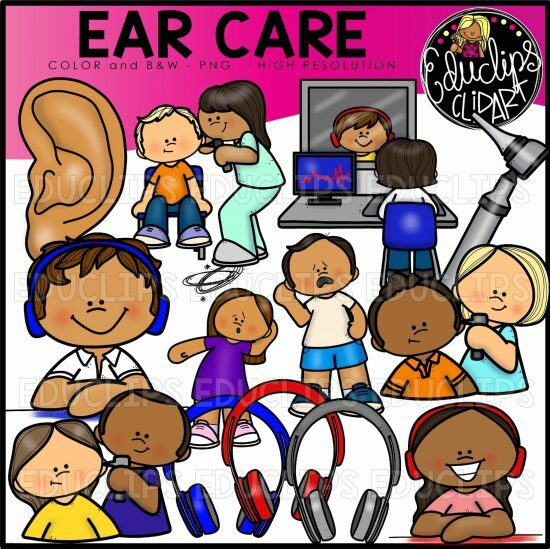 This is a collection of 4 sets of human ear and eye clipart. 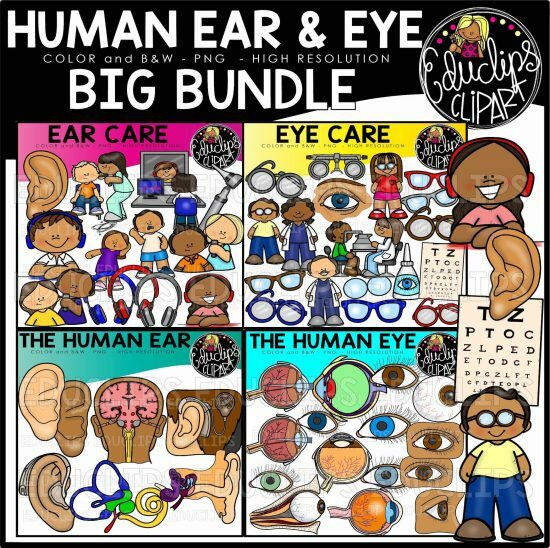 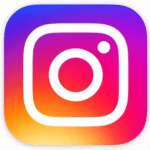 The Human Eye, Eye Care, Ear Care, The Human Ear. 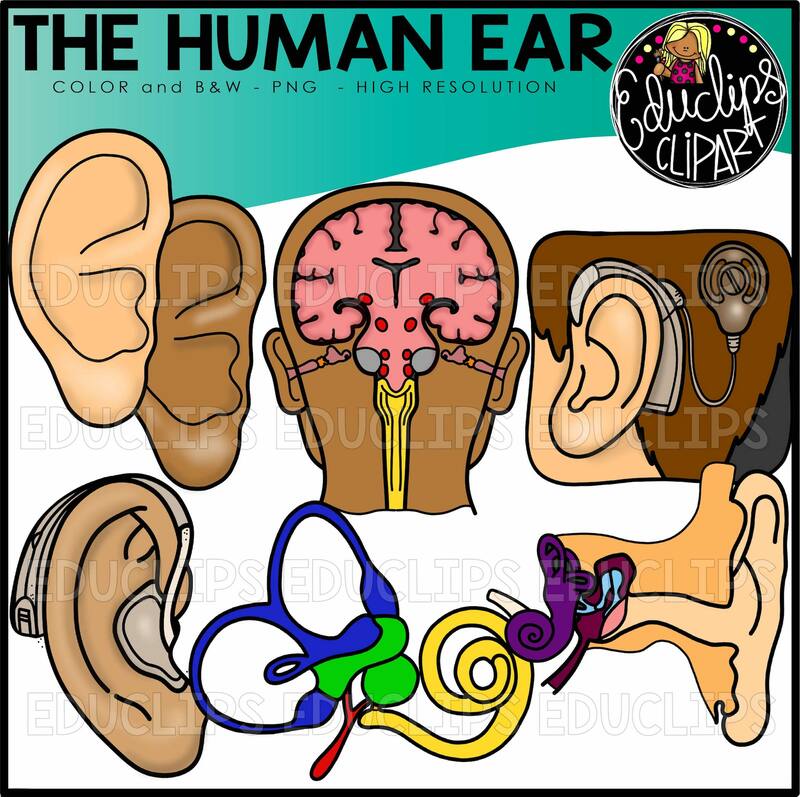 brain in relation to ears, cochlea implant, hearing aid, inner ear, inner ear bones, outer ear (different skin colors), ear with hearing aid.